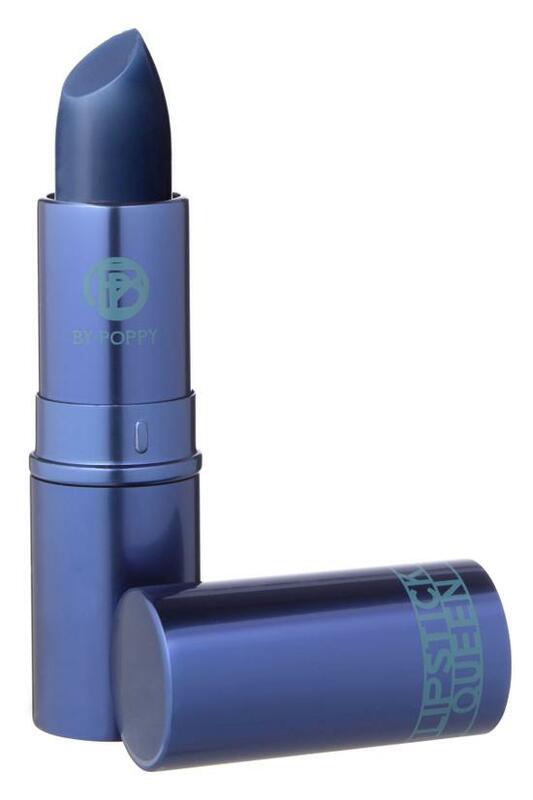 True blue in the tube, this cult fave lipstick kisses lips with a sheer berry tint designed to enhance your natural lip color and instantly whiten your smile. · Crafted of pure Vitamin E for the most luxurious, long-lasting hydration. · Flatters every skintone as it pops the natural pink and purple tones of your lips for your own custom berry hue. · Wear the semi-sheer shade solo or paired with another selection from Lipstick Queen’s Saint or Sinner collection for a whole new hue… and you! Ricinus Communis (Castor) Seed Oil, Caprylic/Capric Triglyceride, Vegetable Oil (Olus/Huile Vegetale), Ethylhexyl Methoxycinnamate, Euphorbia Cerifera (Candelilla) Wax (Candelilla Cera/Cire De Candelilla), Beeswax (Cera Alba/Cire DAbeille), Ozokerite, Butyrospermum Parkii (Shea) Butter, Tocopherol Acetate, Hydrogenated Vegetable Oil, Mangifera Indica (Mango) Seed Butter, Limnanthes Alba (Meadowfoam) Seed Oil, Hydrogenated Olive Oil, Helianthus Annuus (Sunflower) Seed Oil, Butyrospermum Parkii (Shea) Butter Extract, Phenoxyethanol, Blue 1 Lake (CI 42090), Red 27 (CI 45410), Iron Oxides (CI 77499), Manganese Violet (CI 77741).